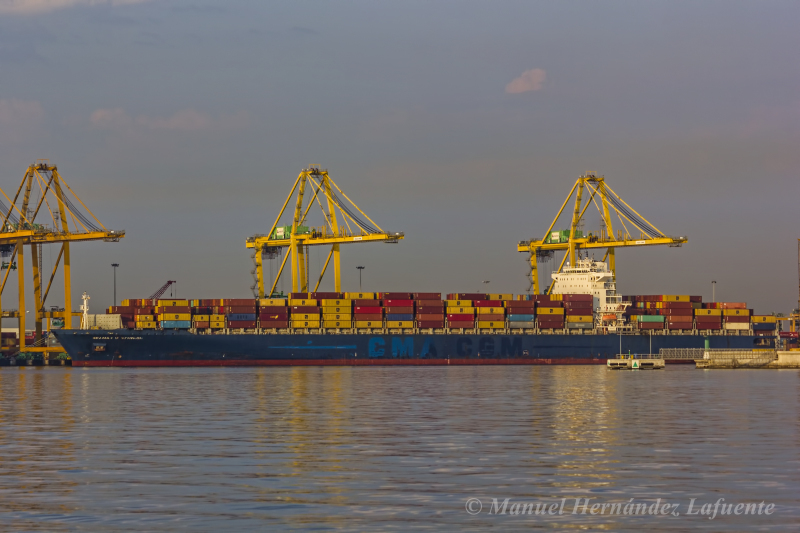 Berthed at Principe Felipe quay, Valencia Port on 06/08/2018. Name of ship : SEAMAX GREENWICH, 2017/03. 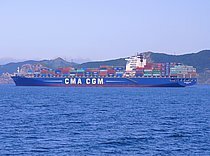 Former name : CMA CGM Vivaldi, 2004/11. 2018 June 28th, 22:30:43 UTC Esbcn!